This is a nearly brand new family style Japanese Restaurant in Elk Grove. 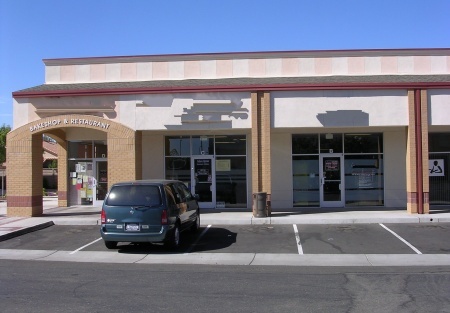 It is located in the heart of the Elk Grove Shopping Center, surrounded by very busy business stores and good residences. This restaurant has 1,318 sq/ft and can seat up to 40 guests. The base rent is reasonable only $2,306 per month plus 9 years remaining with two 5 years renewal option on the lease. They are currently open seven days a week from 11am to 8pm. The equipment is nearly brand new and in perfect condition.